As the former executive director of The Permanente Federation, Jack Cochran, MD, has seen physicians struggle as they tried to adapt to the fast-paced changes of an evolving industry. “Can doctors keep up with all the changes in their literature, in their specialty, in their world, and can they even keep up with what their patients know?” he asks. Cochran has seen health care change rapidly, and he believes physicians are in the center of the biggest transitions. In his experience, health care has become more complex in two ways. I think physicians are taught really well how to deal with technical change — a change in procedure, a change in process, a change in a guideline. I don’t think they are trained at all in the space of adaptive change, which is primarily the change that leaders have to deal with. Accordingly, Cochran says, doctors have become more specialized in their practices to adapt to the deluge of research and information in their specific areas of health care. 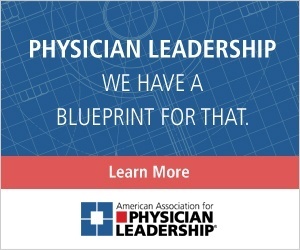 In a 2014 article for the journal Healthcare, titled “Physician Leadership in Changing Times,” Cochran and two other authors define the role of physician leaders in a changing health care landscape. A key point they stress is coordination: To create a better health care system, physicians and other providers must work together toward a broader vision of care. They argue that skilled physician leadership is the foundation for highly integrated health care systems. Heather Hanson Wickman, PhD, has a doctorate in physician-led high performing teams, and helping physicians learn to manage and adapt to complex changes is what she does. She says physicians are trained to take control of most situations, which can be useful during surgery, for example, but does not always leave physicians well-equipped for the dynamic changes common to leadership. Wickman says leadership should be approached from three perspectives: leadership mindfulness, culture and structure. 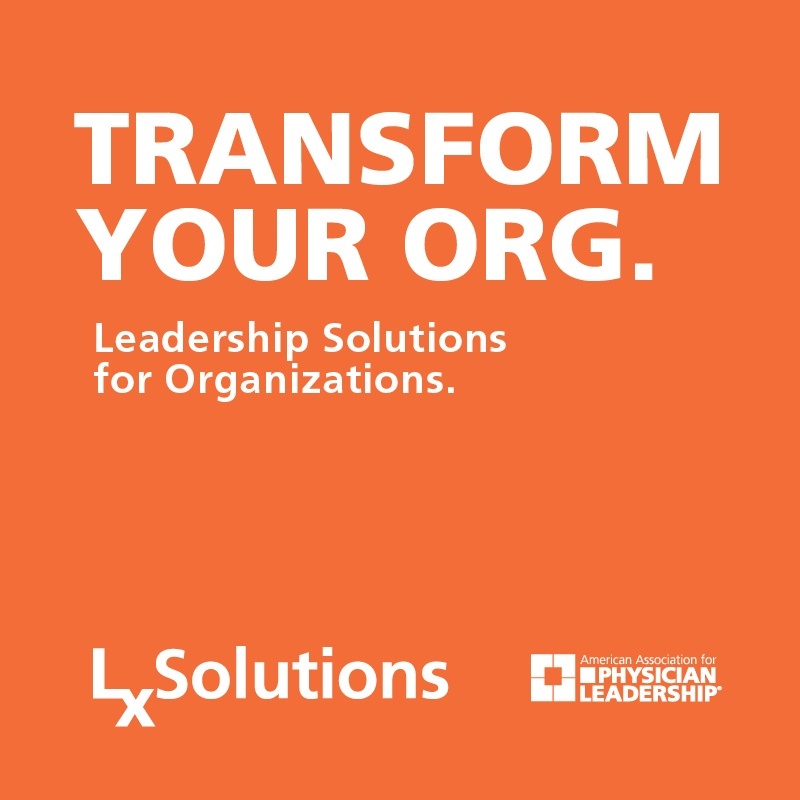 For physician leaders, it’s important to let go of being in control of everything and shift to encouraging a sense of freedom and involvement in decision-making. She says this strategy brings a bouquet of psychological benefits, such as inspiring individual feelings of value and connection with other team members. Another step toward building a strong sense of connection is to adopt more transparent communication in the everyday culture of an organization. Involvement in shaping the decisions of an organization can make it easier for people to accept change with less fear and resistance. “It’s never a great idea to implement change on folks without letting them have a say, especially if it impacts their day-to-day” work, Wickman says. Wickman notes the way an organization is structured can have an impact on how change is implemented. In large organizations, communication and decision-making often happen among small, isolated groups of people. To ensure everyone in an organization is on the same page, it is important to break through some of those boundaries and work to communicate broadly. Hannah O. Brown is a freelance journalist based in Florida.